At Preservation Parks, we regularly step in and give nature a hand when it comes to improving habitat for wildlife. We install prairies in old farm fields. We plant tens of thousands of tiny tree seedlings and hand-plant scores of larger trees in flood plains and other park areas. And we build wetlands. Since the first park opened in 2001, Preservation Parks staff have constructed or facilitated more than 20 wetlands in four parks, and more are planned. Work on a 1.5-acre wetland at Deer Haven Park is set to begin early in August. Historically, Ohio was home to many, many wetlands. The largest – the Great Black Swamp – covered an area in northwest Ohio that was 120-by-40 miles in area (the size of Connecticut!). It stretched from just west of present-day Sandusky to just east of present-day Fort Wayne, Indiana, including the area where the cities of Toledo and Bowling Green are today. But when Europeans settled the area, they wanted land for farming, and they drained much of this swamp, as well as many smaller Ohio wetlands. It was, and still is, common practice for farmers to lay drain tile so they can maximize their tillable land. In reclaiming a wetland, we carefully analyze the site and read soil maps, looking for hydric soils that indicate areas that once were wet. Then, we remove drain tiles if they are present, allowing the new wetland to refill with water. Sometimes we help the process with shallow grading or the creation of small earthen berms. That is the work park visitors will notice at Deer Haven. Once the area is again filled with water, it takes little time for wetland plants to take hold. Nor does it take long for wildlife to find the newly created wetlands. At wetlands constructed at Gallant Woods Park, ducks – migrating and resident – lost no time in making themselves at home. Frogs – spring peepers, chorus frogs and others – started using the wetlands for reproduction almost immediately, and the wetland plants started flourishing. We expect the same thing to happen at the new wetland at Deer Haven. Wetlands are an important habitat, providing homes, shelter, and food for wildlife, and filtering water before it enters creeks and rivers – and the public water supply. Ready to learn more about this fascinating habitat and how we recreate it? 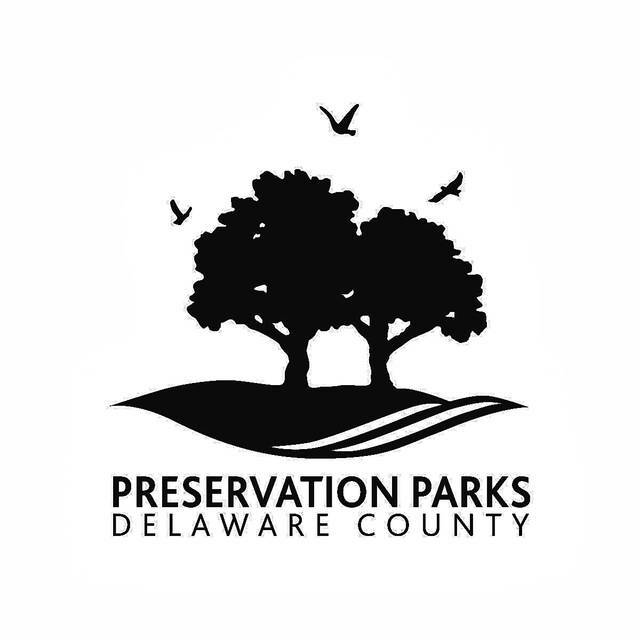 Join Preservation Parks at 10 a.m. on Saturday, Aug. 4, at Gallant Woods Park for a free program (ages 10 and older). Gallant Woods, located at 2151 Buttermilk Hill Road, has 15 permanent and intermittent wetlands, along with hiking trails, a picnic shelter, a playground and informative displays about the transformation of this park from farmland to parkland. Whether you are a regular visitor to the park or the upcoming wetlands program will serve as your introduction, you’ll find Gallant Woods a great place to soak up nature, including those important and interesting wetlands.